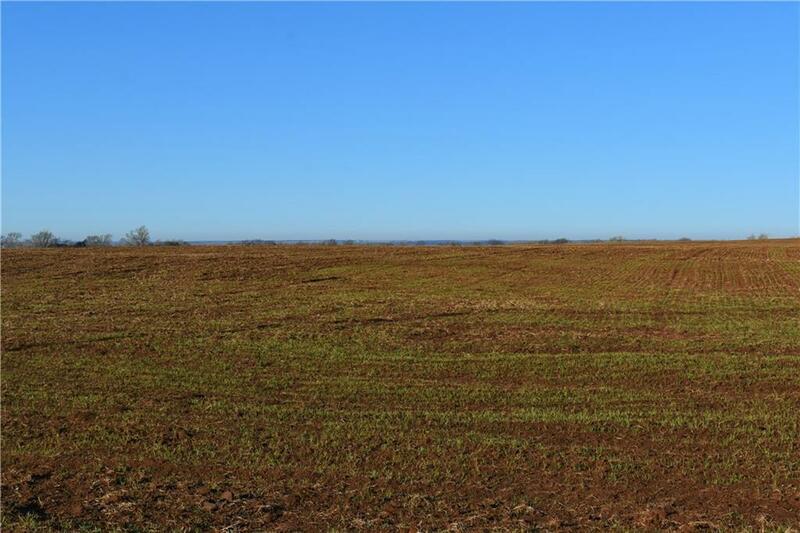 40 Acres mol perfect for building or small farming operation. 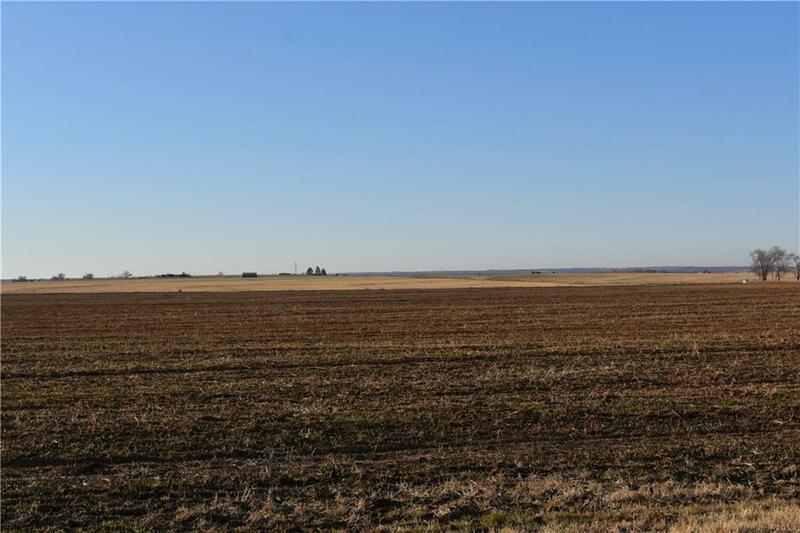 Located just one mile east of Carter OK, with highway frontage. This property is located in the Merritt School district. Currently planted in wheat, possession after harvest. Offered by Kay Hightower of Western Oklahoma Realty Llc. 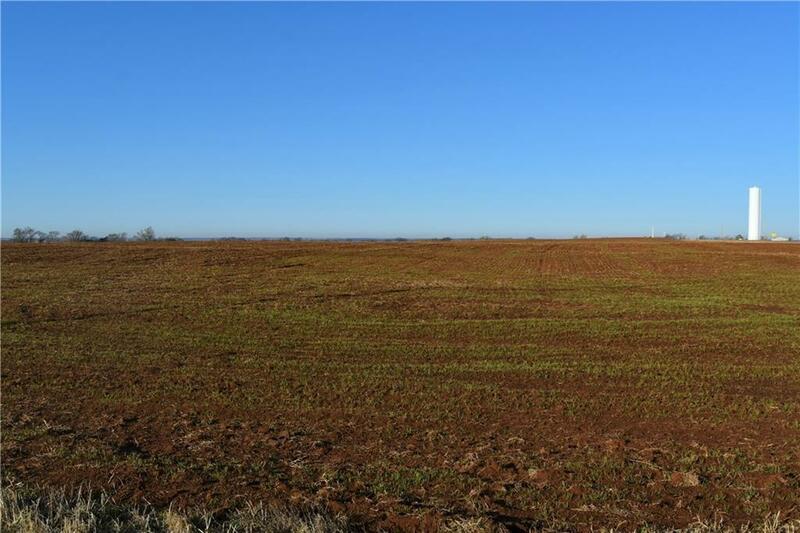 Listing provided courtesy of Kay Hightower of Western Oklahoma Realty Llc. ©2019 MLSOK, Inc. We do not attempt to verify the currency, completeness, accuracy or authenticity of the data contained herein. Information is subject to verification by all parties and is subject to transcription and transmission errors. All information is provided “as is”. The listing information provided is for consumers’ personal, non-commercial use and may not be used for any purpose other than to identify prospective purchasers. This data is copyrighted and may not be transmitted, retransmitted, copied, framed, repurposed, or altered in any way for any other site, individual and/or purpose without the express written permission of MLSOK, Inc. Data last updated: 2019-04-20T00:02:24.903.